At this very moment, there are at least a couple thousand people looking at a computer screen sorting through ideas for their restoration project. Some are working with a shop, others are going to do it alone. Either way, they are browsing, and an endless number of options lay before them. 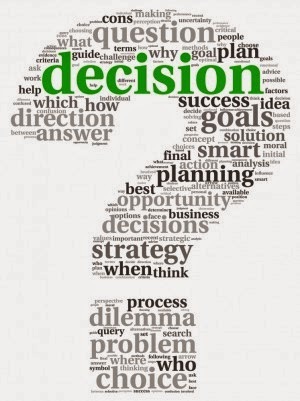 As my father says, "decisions, decisions". The following is a link to a Monterey Experts Panel sponsored by Hagerty. The link will take you to Hemming's Motor News blog and has generated a significant amount of commentary. I am in the minority group of those that commented. I am a car girl. 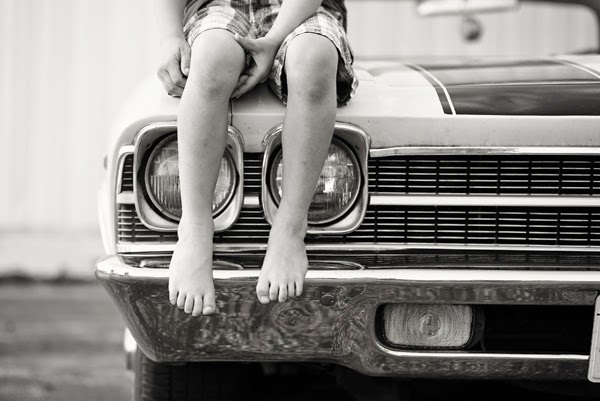 As a young woman, I learned a lot about basic car repair simply by owning a car that required me to practice.I grew up loving cars, probably because I never had a "nice" car of my own. 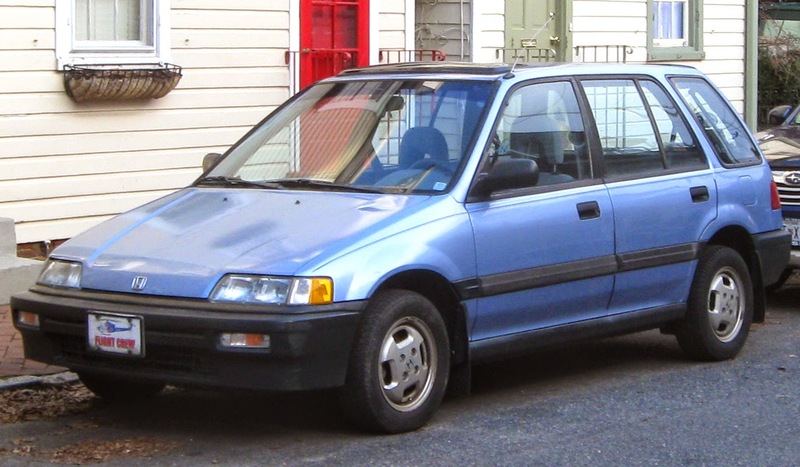 My first car was a Honda Civic Wagon. Much like the one pictured below(although admittedly mine was in much worse shape). It sported the baby blue paint and stock wheel covers. Yes, that's right. A Civic Wagon. My parents drove it, then my sisters drove it...and then I got the car. It starts with a photograph. Frantically emailing the seller you hope that it's still available and the owner will have his wits about him enough to be able to sell it to you, but not so much that he actually knows what he's got. You still can't believe the low price. Have you ever seen a car wave at you? You may have no idea what that means. I'm referring to the shimmer of light as it reflects of the side of a car that isn't quite straight causing you to notice it "waving" as it rolls by. Many car's that are un-restored are understandably nowhere near straight, and appear extremely wavy. However, there are some classics that have been worked on,and even had frame off restorations that are quite "friendly" and will wave at you as they drive past. Achieving a show winning level of straight and true body lines does not happen overnight. Nor does it happen by haphazardly applying materials and thinking, "yeah, that'll be good enough!" It requires patience, a baffling number of layers of various materials, knowledge tools and techniques and knowing when to replace, fill, sand, prime, and paint. Plus it needs that touch. What you may not see without the shimmer of clear coat can be detected by sliding a skilled hand over the car, feeling the panels for minor imperfections. I watch Steve do this and marvel at how he will know where every last curve should happen and he can find the smallest of indentations. It takes a number of steps to prep a vehicle, straighten and finally re-paint it in your chosen color. It's not just for looks, ensuring straight and true panels done the RIGHT way creates the longest lasting restoration and return on investment for you as an owner. 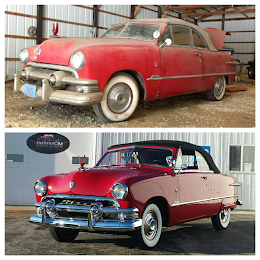 As an example the 1951 Ford Custom Convertible is seen in multiple photos below. It's not finished yet, but it's on track to being a #1 restoration. This is no small task. Useful for hours of bathroom entertainment (or so I'm told), it CAN be a valuable shopping tool to score BIG finds. 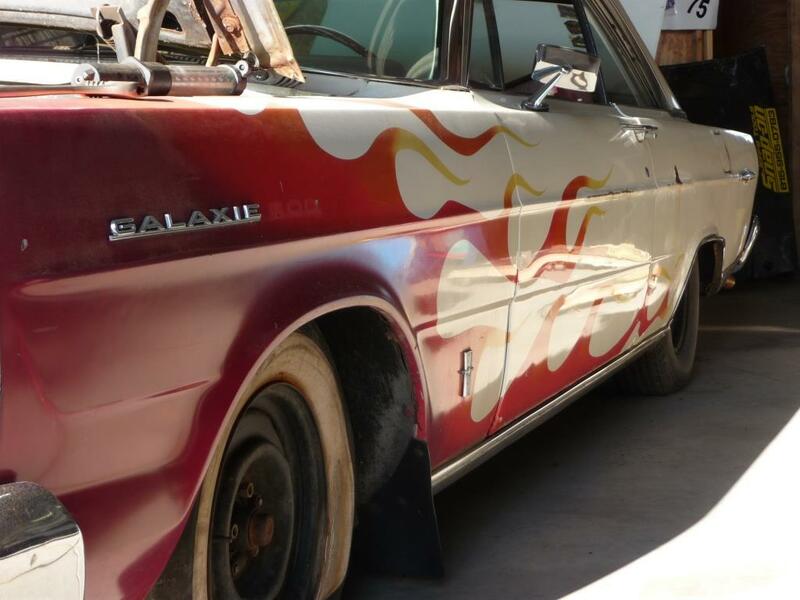 We have braved the world of online classifieds to purchase and sell various parts and cars over the years. As a result, we've experienced some interesting nuances and consequences of using Craigslist. The bad news about having this car: We still have this car...and it's still not done! But, that's the story of a shop owned project. 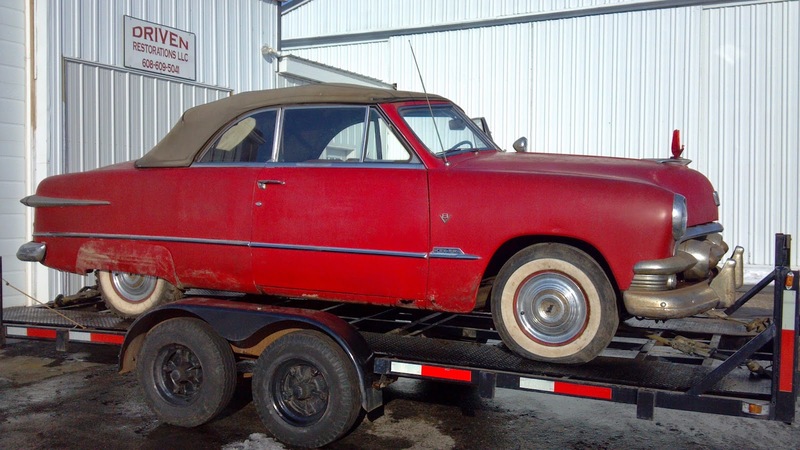 We have gotten a lot of questions about where we source parts for this car (and several other Fords) and we will share some of our thoughts on our sources below in this blog post. We are well on our way to having her up for sale. We just need the "free time"
This 1970 Mopar arrived at the shop with 90% original parts and featured a mere 38,000 original miles. 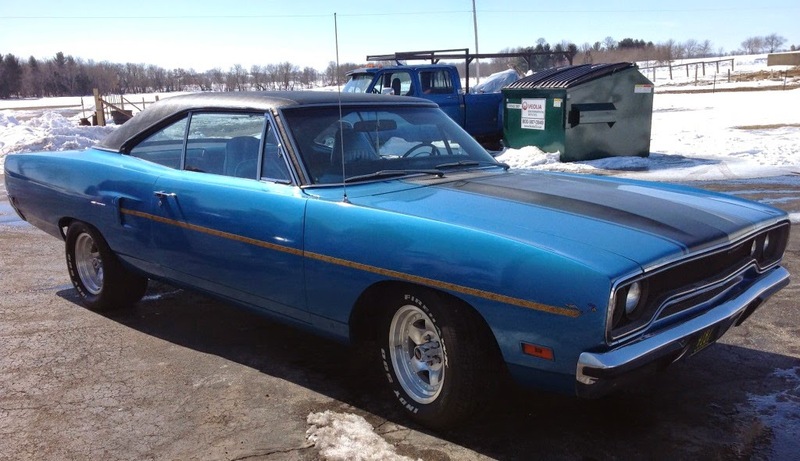 While that is often considered desirable, the lack of updated parts(such as spark plug wires) left this Plymouth Road runner with a rough idle and in dire need of maintenance. Mechanical, body, paint and interior were completed by Driven Restorations LLC. 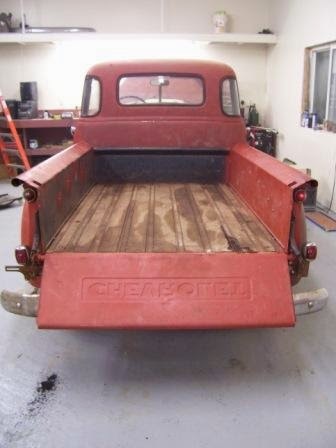 Refinishing the original bed boards was a labor of love for the owner. 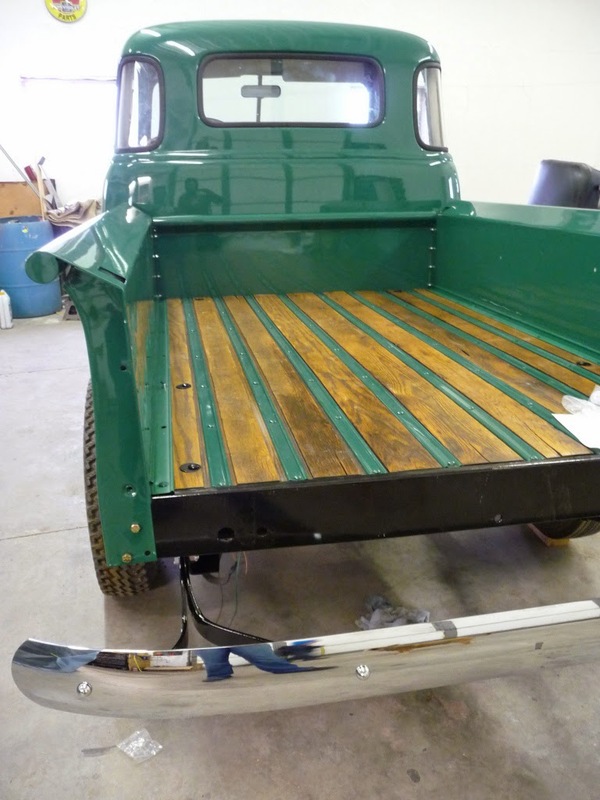 The only challenge with the original boards was oil staining from the bed being used to store extra mechanical parts. With some time and patience the boards were brought back to their former glory. A kid in a restoration shop in sort of like a wild boar in a glass factory. All you can do is hold your breath and wait for the bill for damages. We follow the general rule of high-end paint shops and do not have kids around projects. However, this restricted ability to show off to children what we do in "real time" presents a challenge for our industry. How do we get the youth of today interested in this profession and the car collecting hobby? We protect our customers cars to the fullest. On the other hand, want our son and other kids to understand the joys of automotive building and refinishing. They need to understand how rewarding the hands-on work can be. We simply ask that the kids use the care and restraint of an adult while doing so! Yeah. Right. This is not an easy task for 5 year old! Children Rowan's age learn best by touch or by interacting with what they are learning about. So, how does someone in this industry introduce cars and the love of the automotive industry to a child? Relying on the vehicles we drive to the grocery store in will likely not generate much of an interest in working with cars, especially fixing them. Luckily, we have some other strategies. And since Rowan likes to have jobs when he's learning something, we used the Rowan approach and gave job titles for each area of expertise. The Nintendo DS has a surprisingly fun and high quality feature allowing kids as young as age 4 to take pictures, draw on their photos or edit them, and then view them all as a slide show. Rowan has a great time following me around taking pictures of the same cars I am documenting. We often compete for the best picture of each car. A photography scavenger hunt allow kids to learn car parts as you ask them take a picture each part as you call out the name. If you know very little about cars, consider this a learning opportunity for you as well and use a diagram to check your work! Kids love seeing if their teacher was wrong. Some kids really enjoy using the chart to search for the parts. It's similar to learning map skills and presents a different type of challenge. If your child is learning to read you can provide a list of the parts based on their reading level. To make it more challenging, time them and give them a limited number of "helps". Rowan enjoys trying to beat his own time, and tries much harder at sounding things out or finding the part on the car when he knows he can only ask me for a hint 3 times.